Enjoy softness and absorbency with the Quick Dry 100% Cotton Zero Twist 6 Piece Towel Set. The subtle trendy pin stitch design adds a touch of elegance to any decor. 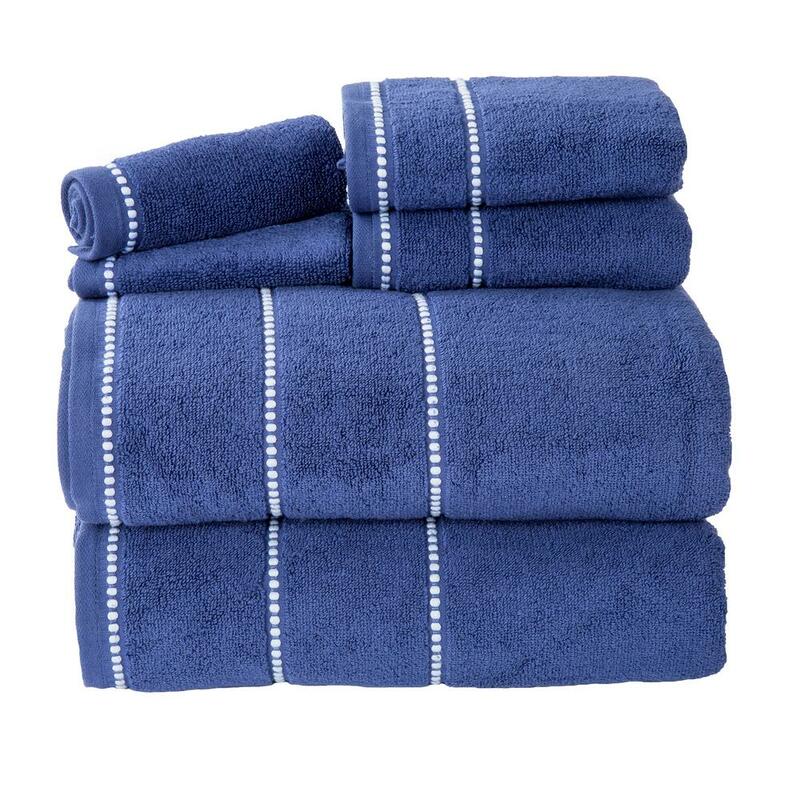 The Zero Twist Quick Dry 100% 6 Piece Towel Set provides a luxurious bathroom experience. 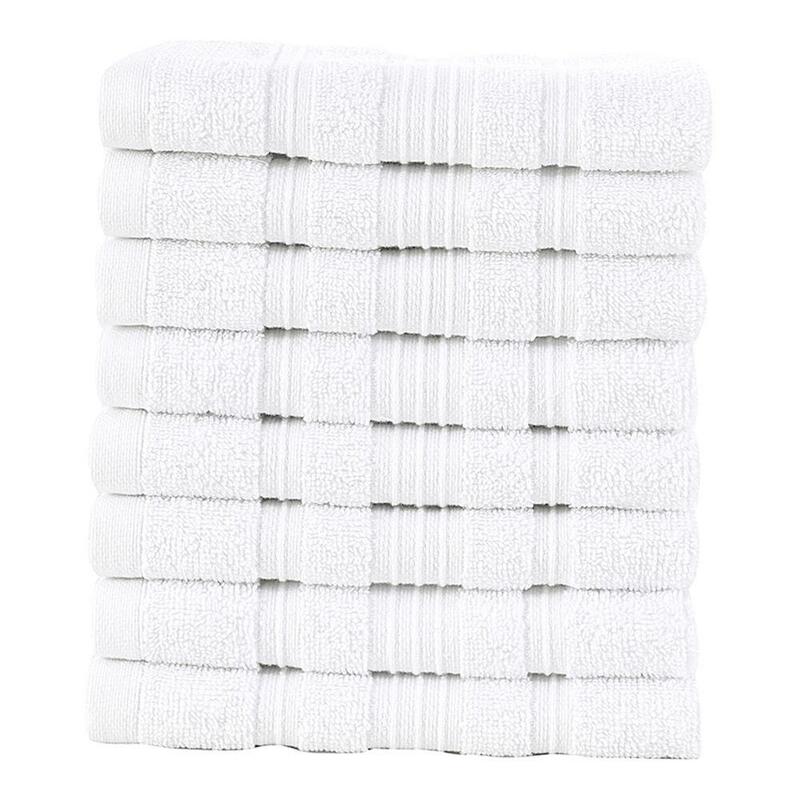 These 100% Turkish cotton towels are extremely absorbent and durable. Pure Turkish Cotton Collection towel sets will add a touch of elegance to any bathroom. You're going to be amazed how quickly these towels absorb water and dry-off. You'll have a hard time choosing the best color from these color tones, all perfectly chosen for any bathroom texture. Lynn has not submitted any questions. Lynn has not submitted any answers.